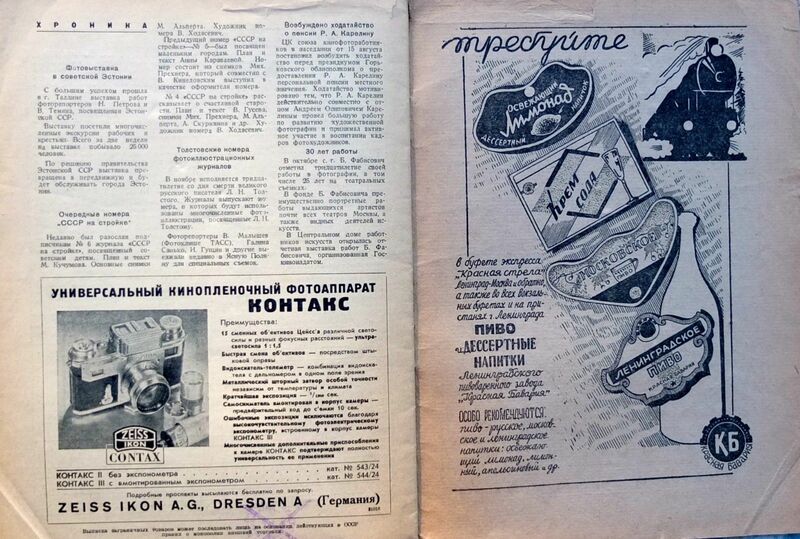 Just came across that Zeiss advertising from a 1940 Soviet Photo magazine. I thought that camera wasn't sold in the Ussr. I had seen the magazine, but not the advertising for Contaxes.